We grow natural roses, pick them at their perfect stage of bloom, and then coat them in genuine 24k gold, silver or platinum. We also preserve roses in their natural colour with glaze and gold-trimming, as well as jewellery made from natural rose petals which is glazed and gold trimmed. Every Eternity Rose product is designed to last forever. 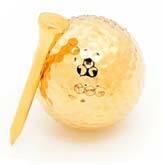 Eternity Rose products are manufactured to stringent quality standards. The exquisite and permanent detailing allows us offer a lifetime warranty and 'no questions asked' money-back guarantee if you are not satisfied with your purchase. Orders placed before 11:00am NSW time are shipped the same day, and usually received the next business day Australia wide. We use Australia Post/Startrack 'next day' EXPRESS PARCEL SERVICE. Remote regional areas may take longer. Currently 99.2% of orders placed before 11:00am are received the next business day. We understand a gift has to arrive on time. Note: P.O. Box deliveries can take 1-7 days. Weekend orders are shipped on the Monday. International orders are also delivered free. A lady delights in feeling like she is the most special person in the world, so why not show her just how much she means to you by giving her a gift that is as romantic as it is beautiful? Finding just the right present to express the depths of your emotions for the special woman in your life can be a challenge. It's also difficult to come up with a gift idea that she will not only appreciate, but which will convey to her your true intentions. 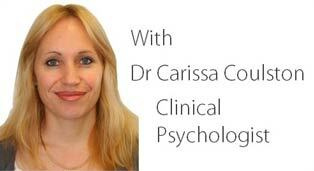 Every woman wants to be sure that her partner is serious her, but more than that, she needs to guide the relationship's pace until she feels entirely secure in the knowledge that she is respected by her partner. 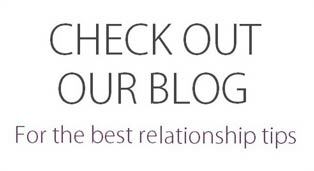 Show your admiration and respect for your special lady by presenting her with something that embodies all the elements of true romance, loving sentiments, and deepest respect. The rose is the ultimate symbol of romantic love. With its symbolism of beauty and burgeoning passion, it is no wonder that the single rosebud has historically been a gift that relays not only admiration, but the hope of passion in the future. Embodying the spirit of true love, a single rosebud speaks a thousand words. So if this is the case, imagine how much a perfect rose blossom that has been picked at its peak of beauty, and coated in purest 24 karat gold to eternally preserve its glory, can express to the love of your life. Comprising a huge range of gorgeous roses that have been dipped in gold, silver or platinum, or alternatively encased in an intricate glaze and trimmed in 24 karat gold, the Eternity Rose collection is available in 18 stunning shades, including traditional colours like red, white, pink and yellow, as well as other hues such as blue, purple, green and orange. 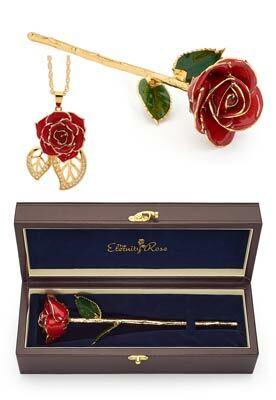 Although a single real rose is a lovely present to receive, an Eternity Rose is of deeper significance. Each single bloom, eternally preserved at its point of perfection, is the ideal way to convey a message of love on the day it is given, and long into the future. Is there any other gift which could mean as much? During your time together, you have probably given many presents to your loved one, but of those, which were actually memorable? Have any previous gifts been displayed in the home, or are any of them kept as a treasured relic of your relationship? While most presents are given quickly and then forgotten just as easily, an Eternity Rose is a love token that will render her speechless. 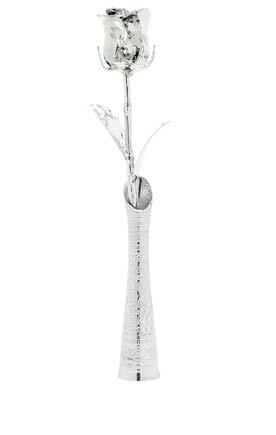 This precious flower will mark any special occasion as truly memorable, so whether you are looking for a unique gift for Valentine's Day, a birthday, an anniversary, Christmas, or graduation, your wife, girlfriend, mother, or any other special lady, is sure to be delighted by this inspiring memento. 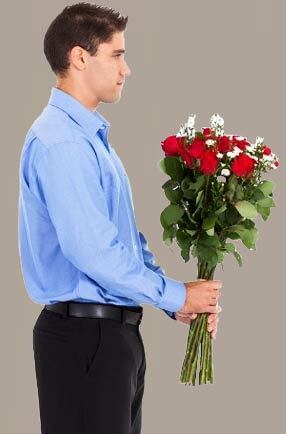 While most ladies adore receiving a bouquet of flowers, real blossoms fade and wither quickly. If an occasion is important, you will want to select a gift that can be kept as a cherished token for all time, and one that calls you to mind when she looks at it. 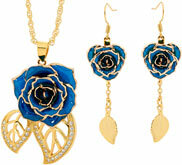 An Eternity Rose is magnificent and alluring, expressing your heartfelt sentiments. 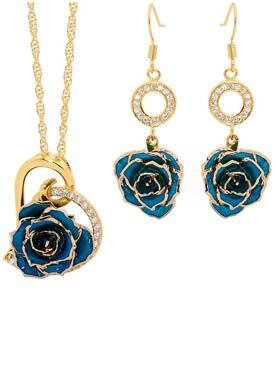 Any lady who has a passion for fine jewellery would also be overjoyed to receive a pair of glamorous drop earrings and/or exclusive pendant from The Eternity Rose's lovely rose jewellery range. With several styles and colours to opt from, every piece is handcrafted from miniature genuine rose petals that are glazed and trimmed in purest gold. 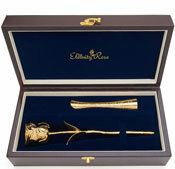 Combining the beauty of nature with the long-lasting elegance of gold, a jewellery item from The Eternity Rose collection is a perfect gift for a lady with impeccable taste.....and, if you wish to give a really special present, why not choose a spectacular matching jewellery and rose set that includes a pretty pendant, pair of matching earrings, and a splendid rose that has been glazed or dipped in gold, and then placed in an impressive display case made from leather. This luxury token of esteem will be cherished forever. There can only ever be one true Eternity Rose. Although competitors may try to emulate our creations, they cannot possibly match the perfection of our product which has taken nine years to develop in order to produce the quality of workmanship you find today. 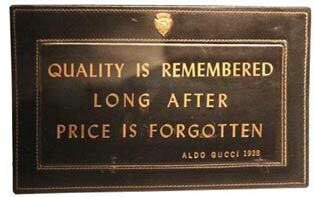 When shoppers choose one of the poor imitations of our product, they invariably regret their decision. With only a substandard product to give their loved ones on their special day, their purchase fails to impress. 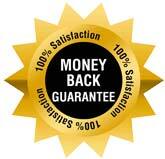 We, however, provide a product of excellent quality and workmanship at a reasonable price. Our very own horticulturists are employed to care for our roses which are grown in own nursery. They use their skills and experience to select only the best blossoms for our products, and handpick them once they develop to the perfect stage of bloom. The complex and lengthy preservation process then begins to dip them in silver, platinum or gold, or to glaze them and trim them with purest gold, to preserve their natural splendour so that they can never tarnish or fade with time. 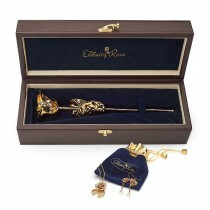 Give an Eternity Rose as the ideal present to make any occasion special. Your beloved lady will cherish and be touched by the loving sentiments that are expressed in the giving of this unique gift, and she will no doubt be awestruck at its radiant beauty. An Eternity Rose is the ideal commemoration for an anniversary, as it is a symbol of the lasting love between a couple. What better way to show the value of an enduring union, and the dreams of a bright future together? 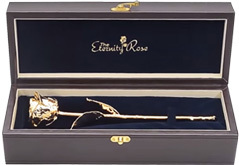 Whether for a golden wedding anniversary or to celebrate the first year of marriage, an Eternity Rose is sure to make the event truly memorable. If your parents are celebrating a milestone year, you will want to find a unique and significant testament to their union. 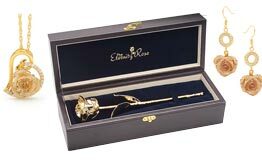 Traditionally marked with silver gifts, the 25th anniversary can be perfectly represented by giving a silver-dipped rose, while the gold-dipped rose is the most appropriate way to demonstrate your affection for loved ones whose marriage has lasted for 50 years. Even if your loved ones are celebrating a different anniversary, there is sure to be a perfect Eternity Rose to match the colours linked to their marital year. For instance, two years of marriage is linked with red, while the 4th wedding anniversary is associated with green or blue, and the 6th wedding anniversary is twinned with purple. You could even buy your loved one a different shade of an Eternity Rose on every anniversary occasion until she can boast a spectacular bouquet of all colours, reflecting the many years of your devotion. Anniversary gifts should always be a memorable token that can eternally be displayed in pride of place, representing all the ups and downs that have been weathered during the marital journey, and symbolising the couple's hopes for a happy future together. Every Eternity Rose comes presented in its own beautiful leather case that is just perfect for displaying this unique artwork. This combination of floral splendour and precious metals into a single luxurious symbol of affection is a gift that will delight your special someone beyond compare. 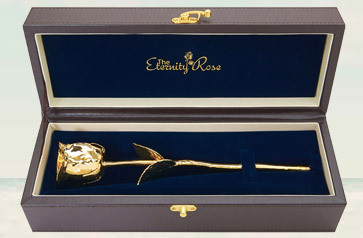 Show how much a lady in your life really means to you with an Eternity Rose. She will consider it your most thoughtful and loving gesture to date. The Eternity Rose has a local website near you!